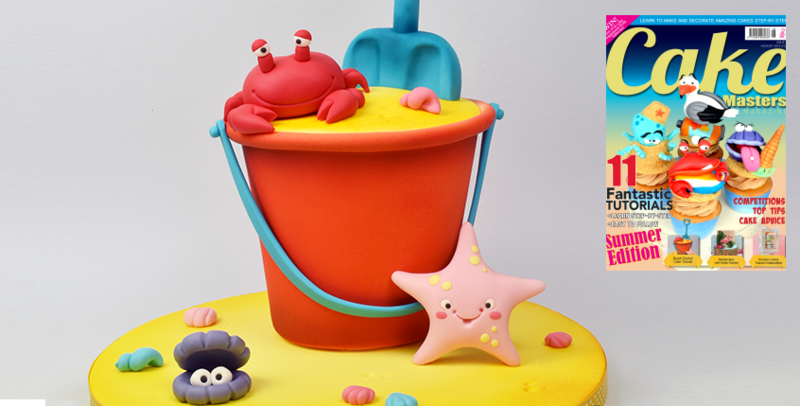 August brings yet another tutorial, this time a really cute Beach Bucket cake. 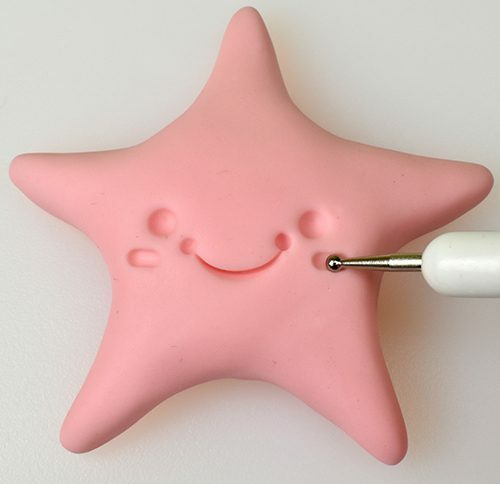 Featuring cake carving, airbrushing and modelling skills. 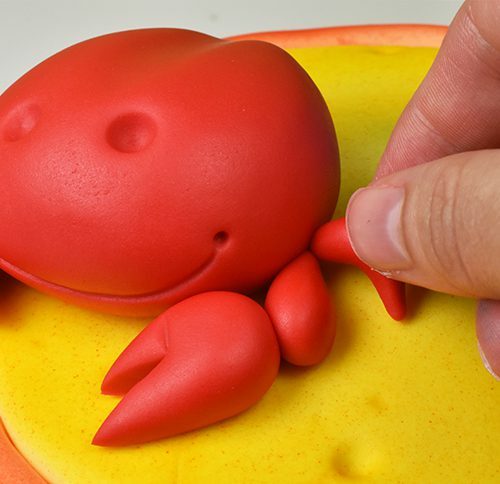 You can learn to create a crab, starfish and oyster. 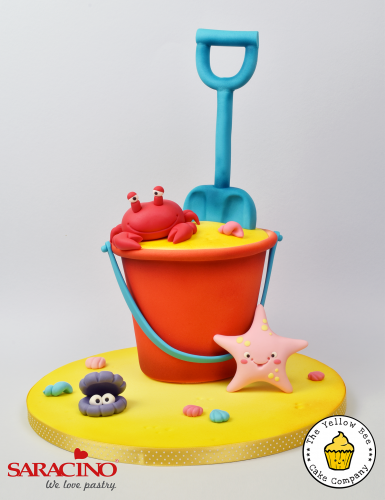 Along with carving a beach bucket from a simple round sponge cake. I had a lot of fun creating this design and I hope you like it! 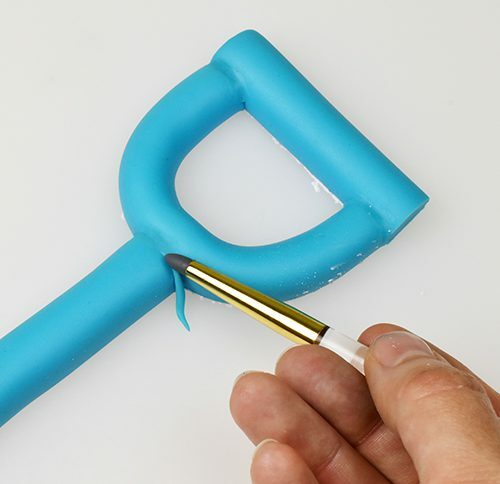 You can find the tutorial in the August issue of Cake Masters magazine. The tutorial features products from Saracino and Rainbow Dust.